Home > Health News > Miracle Food: Coriander! 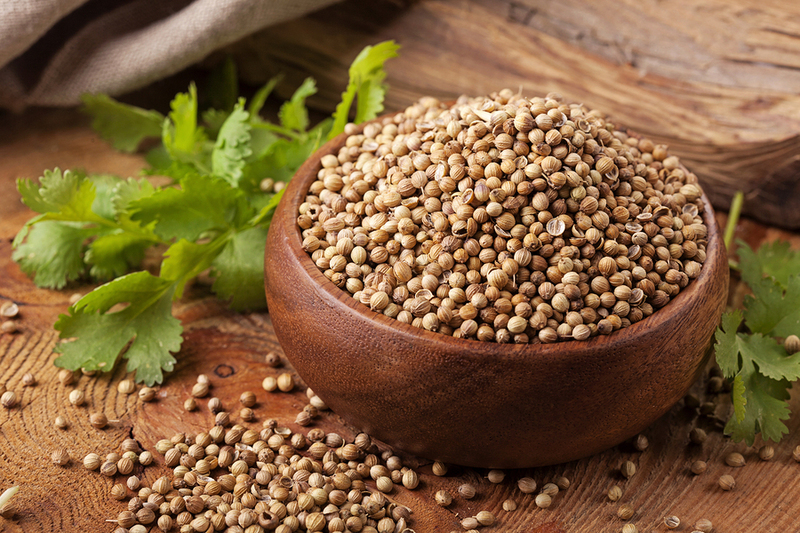 For thousands of years, coriander has been used to add flavor to dishes from Spain all the way to China. Originally from the Eastern Mediterranean and Near Eastern regions, ancient traders quickly spread this amazing herb all over the world. 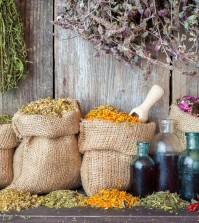 The herb is known by multiple names, depending on the region and the type of cuisine in which it is used. In the United States, it is often called cilantro, while in Asian dishes, it is commonly referred to as Chinese parsley. 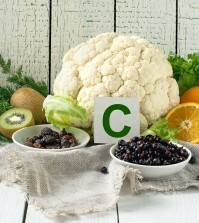 It also has many health benefits, which this article will explore in detail. Many people in the Western world encounter coriander for the first time in Mexican or Tex-Mex dishes. Coriander seems to be one of the most polarizing flavors out there — it has a very distinctive taste, and it is one that people tend to either love or hate. It is important to understand the different things that the term “coriander” can refer to. The leaves of the coriander plant are considered an herb. But the term can also refer to dried coriander seeds, which are sold either in whole or pre-ground form. Coriander leaves contain a number of polyphenols, flavonoids, and other compounds which fight inflammation and harmful free radicals. Studies on one of these compounds called kaempferol suggest that it may aid in fighting cancer and heart disease. A 100 gram serving contains 30 percent of the daily recommended value of vitamin C. But where coriander really shines is with vitamin A and the elusive vitamin K. Many green leafy vegetables are good sources of vitamin A, but coriander is among the best. The same 100 gram serving of coriander provides a whopping a 6748 IU (international units) of vitamin A, or 225 percent the daily recommended amount! With vitamin K, the numbers are even more impressive. 100 grams of coriander offers 258 percent of the daily recommended intake of vitamin K. This vitamin is not as common as A, C, or the B vitamins, and it plays a role in building up bone mass and is used to assist in treating Alzheimer’s disease. In addition to this, coriander leaves are also rich and good source of certain minerals like manganese, iron, magnesium and calcium.